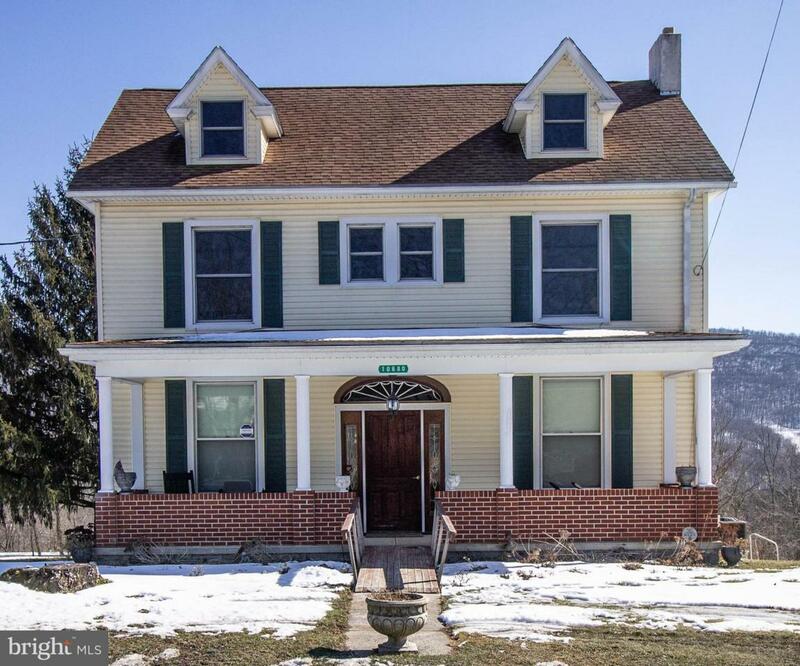 Well Maintained Victorian home on 1.98 acres. 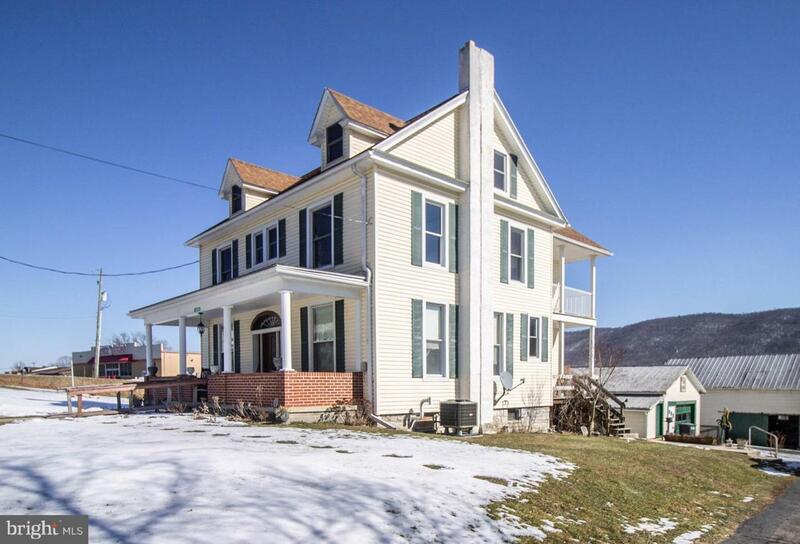 4 Bedroom 2 baths with original woodwork and pocket doors. Renovated Kitchen and baths. 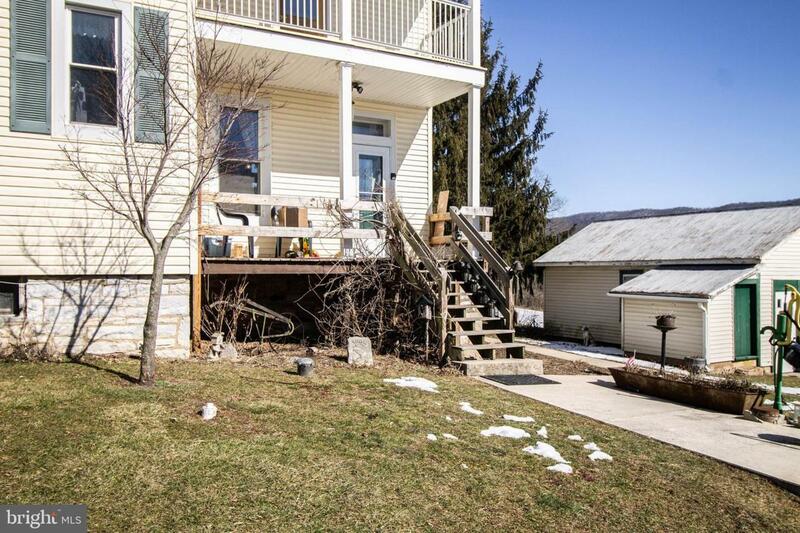 SELLER WILL GIVE $5000 TOWARDS CLOSING COSTS WITH A FULL PRICE OFFER!